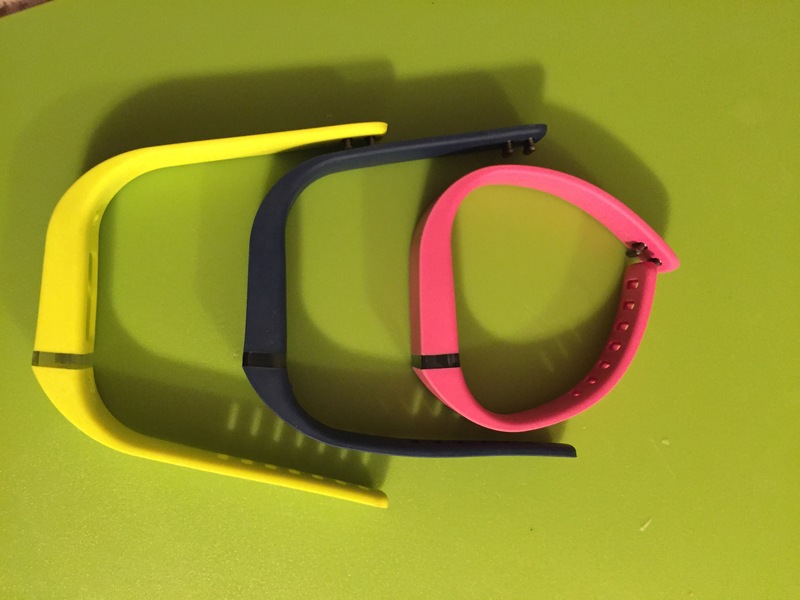 These are EC Buddy Replacement Wristband for Fitbit flex. I really like this replacement set. It came with 3 colors and I really like the fact that each came with its own clasp. Disclaimer: I received this item at a discount for an honest review. 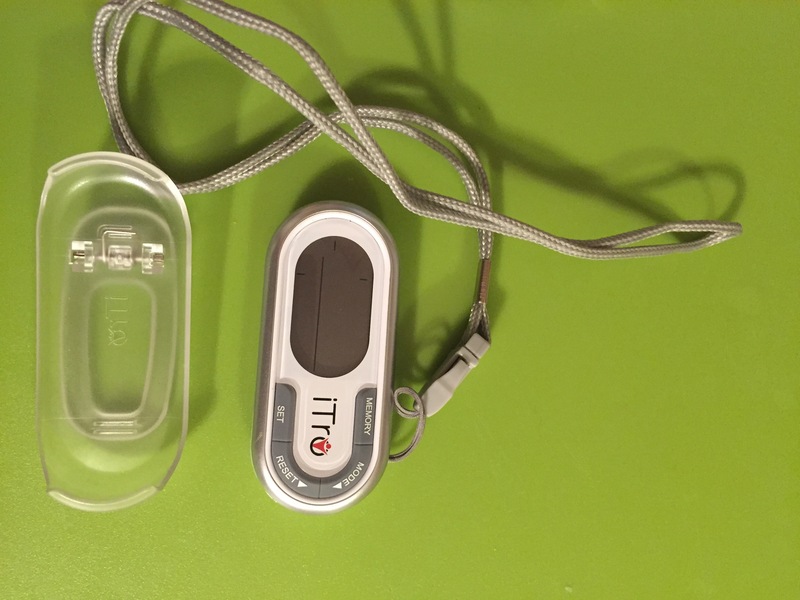 This is the iTro Prostyle 3D Pedometer. This is a really nice pedometer. It has a nice large display area, you can see very well. Setup was super simple, took just a few minutes. 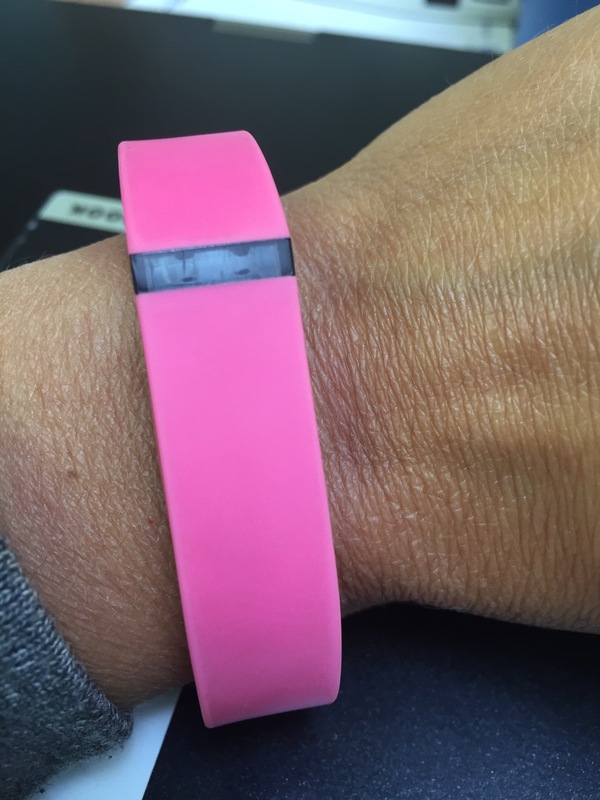 It will track steps, distance, and calories. I really like that it has a clip and a strap so you have several wearing options. It also comes in white, green, or black. Disclaimer: I did receive this item at a discount for an honest review. 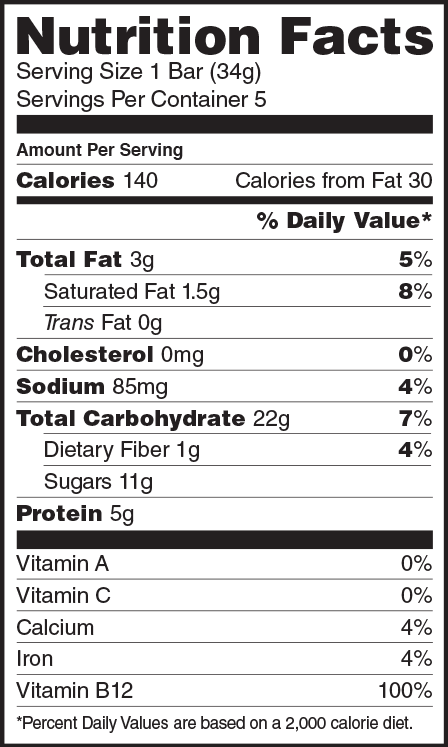 I bought these granola bars at Walmart for $3.78. I use the IBotta coupon app and got $1.25 back. I give these a 4 star rating. The flavor is good, tastes just like a cinnamon bun. I also like the fact that they are soft and not crunchy or dry. This bar makes a perfect breakfast or snack. They tuck easily into my purse. The bar has 50 mg of caffeine in it. I really don’t feel like they give me any extra energy. Ingredients: Rolled oats, invert sugar, white chocolate (sugar, cocoa butter, whole milk powder, soy lecithin, natural vanilla extract), brown rice syrup, soy crisp (isolated soy protein, tapioca starch, salt), fancy molasses, cinnamon, sunflower oil blend [sunflower oil, antioxidants (mixed tocopherols, rosemary extract)], caffeine, soybean oil, cobalamin, sea salt, agar, natural flavor. Contains: soy and milk. May contain tree nuts and peanuts. Caffeine Content: 50mg / 1.20 oz. Bar. Not recommended for children, pregnant or nursing women, or persons sensitive to caffeine. Usage: 4 bar(s) per day maximum. 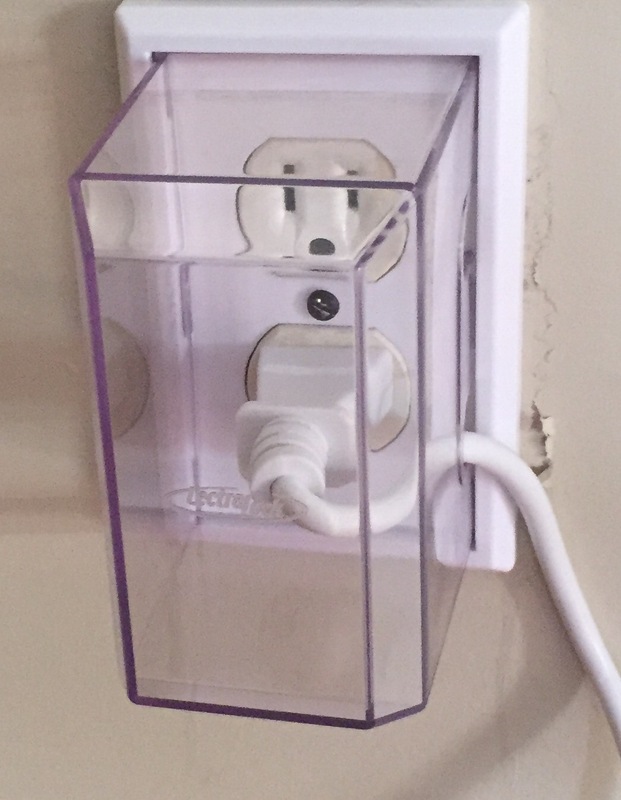 I purchased this Lectra Lock Baby Safety Electrical Outlet Cover from Amazon for $9.75. I give this a 5 star rating. It is exactly what we needed to cover this plug that my baby was constantly messing with. Installation was super easy! It comes in 5 color choices to easily match any decor. It is very sturdy and baby cannot get to cord. I also like that it is made in the USA. Hi! I am new to the world of product reviews. I am very excited to share new products and reviews with you!